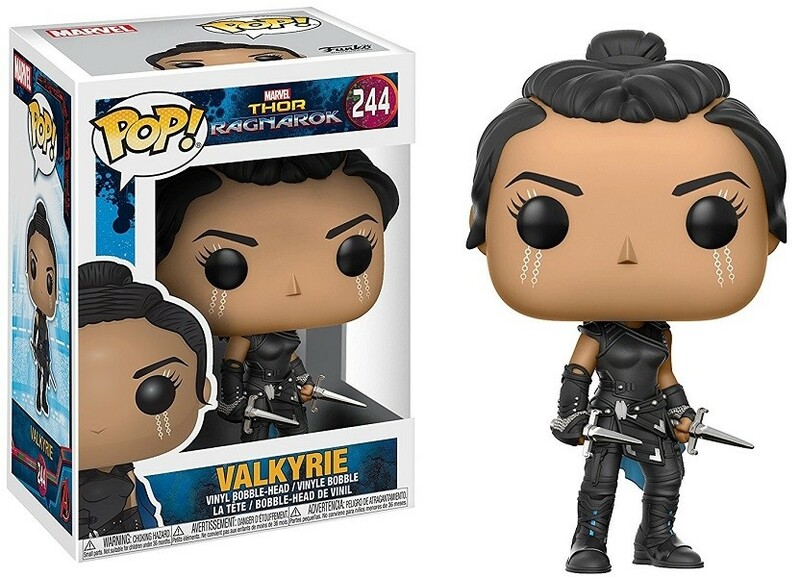 Legendary warrior turned bounty hunter, idolized by the mighty Thor, Valkyrie is ready to fight at Thor's side to defeat Hela -- and now she appears as a Funko POP Vinyl figure! 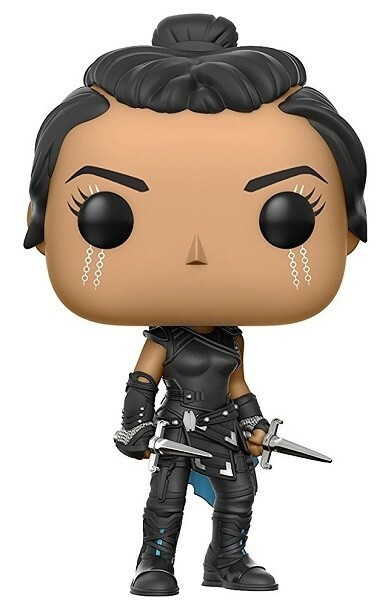 These 3 3/4 inch figures are just the right size to display on a desk or shelf, alone or inside their collectors window box. 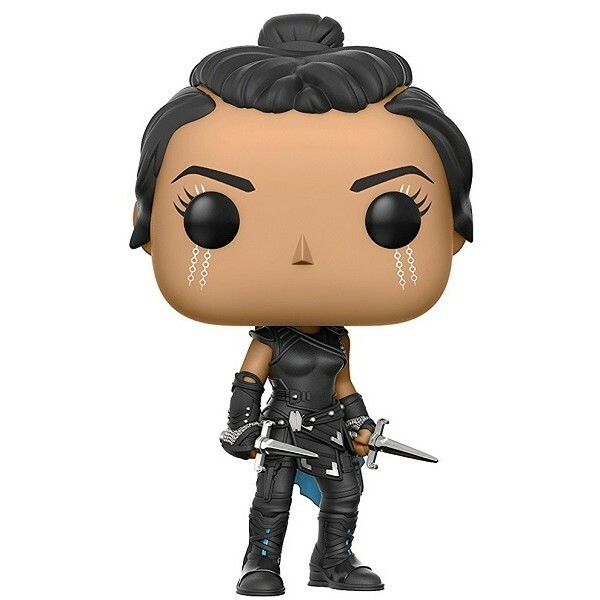 For more POP Vinyl versions of your favorite female characters, visit our Funko Collection.